Hello and welcome to Hunningley Primary School. Hunningley is a large and friendly school serving the Kendray and Stairfoot communities. 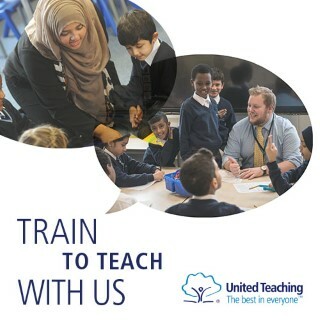 As part of United Learning, we work in close partnership with Worsbrough Bank End Primary School and Barnsley Academy. Together we believe that all children deserve the opportunity to reach their full potential regardless of their background or starting points and that this is best achieved by providing them with a rewarding, enjoyable and challenging school experience. The next school holiday will be Easter we will break up from school on Wednesday 10th April and return to school on Monday 29th April enjoying your spring break!